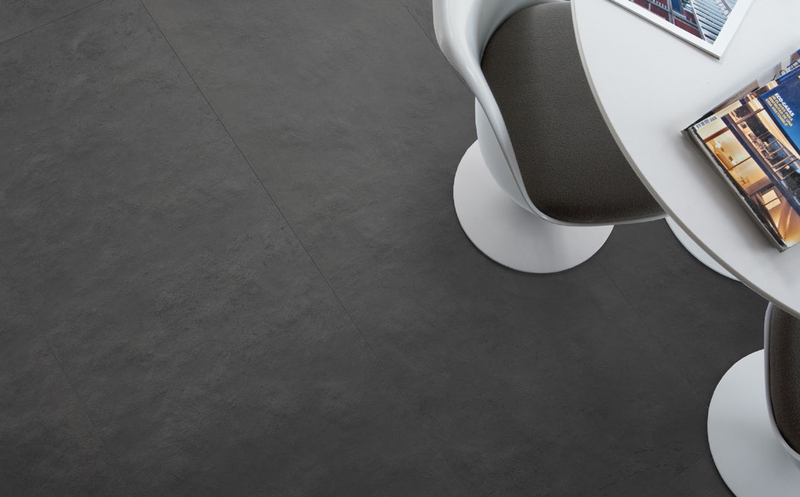 NEW - Ardesia Collection is inspired by natural slate and contemporary mixed surfaces. Designed specifically to fulfill the architectural demand for a streamline finish, this collection is available in large formats up to 598x1798mm. CLICK HERE For more information on these tiles.